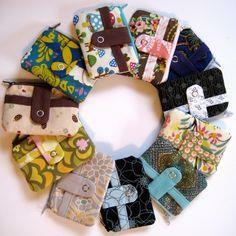 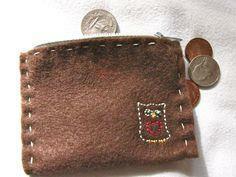 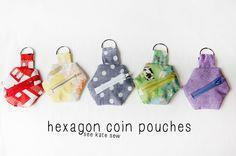 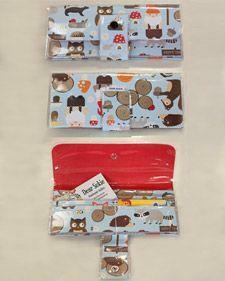 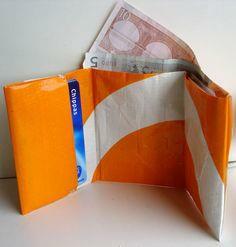 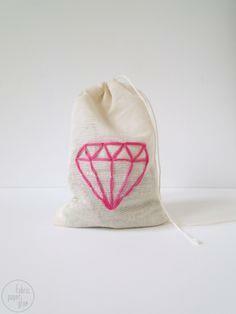 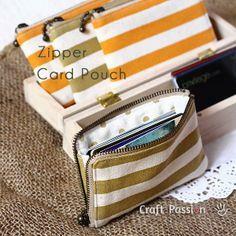 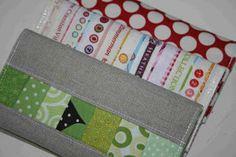 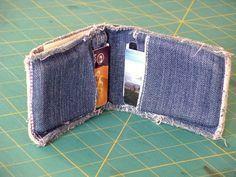 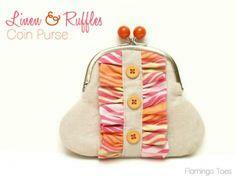 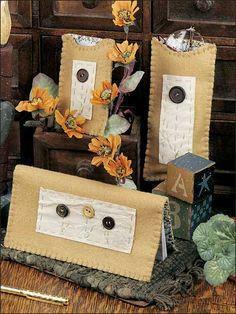 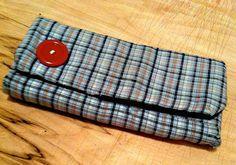 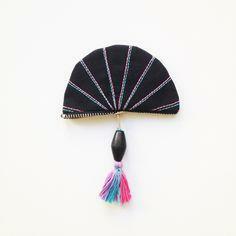 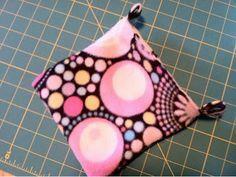 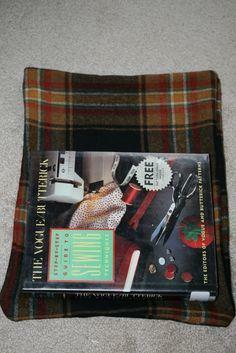 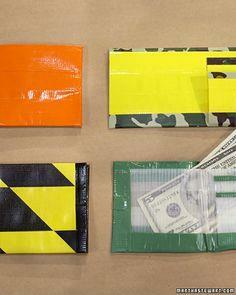 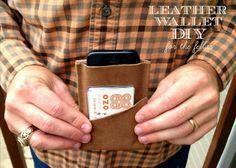 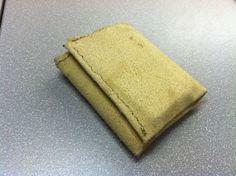 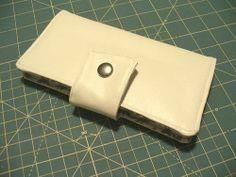 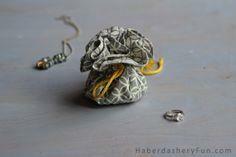 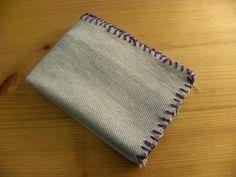 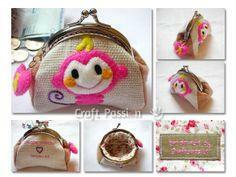 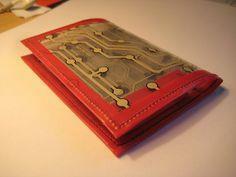 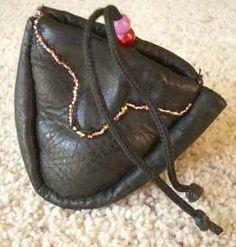 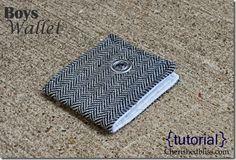 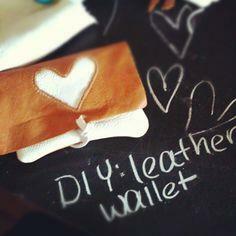 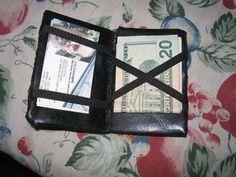 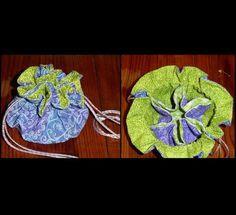 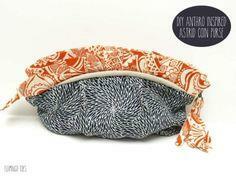 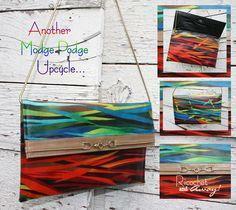 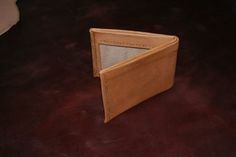 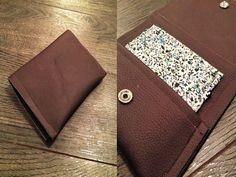 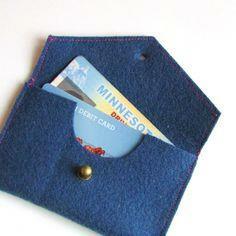 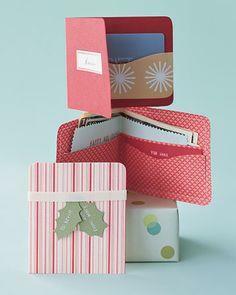 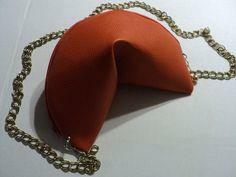 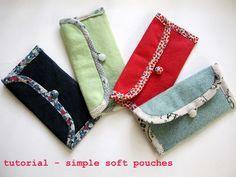 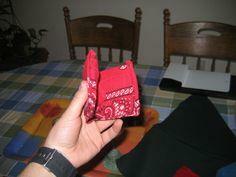 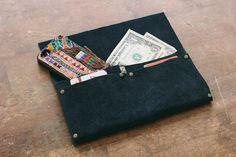 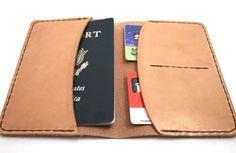 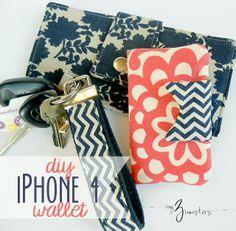 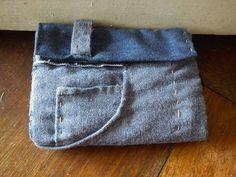 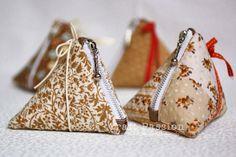 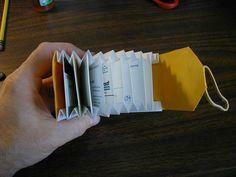 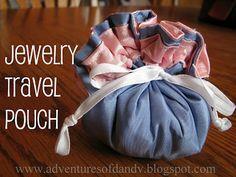 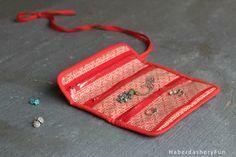 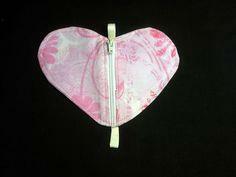 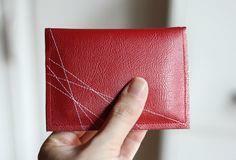 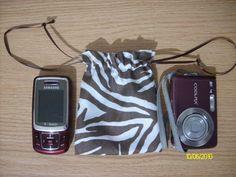 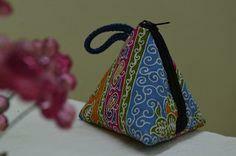 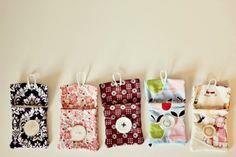 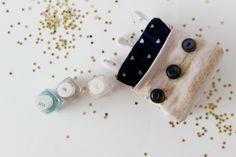 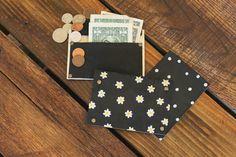 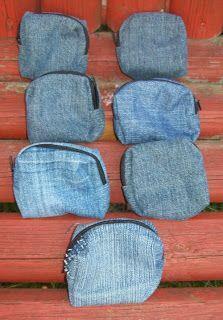 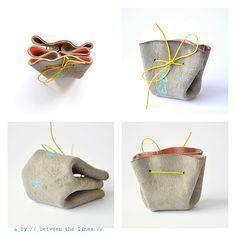 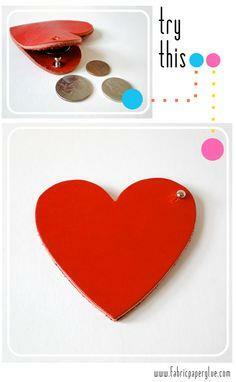 This is an fantastic collection of wallets, jewelry pouches and coin purses to make yourself. 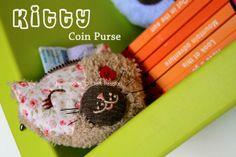 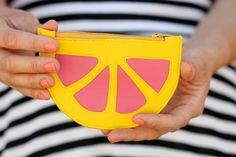 Coin purses and wallets can be very expensive to purchase and some of these patterns are lots cuter than store-bought ones. 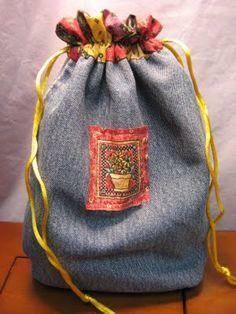 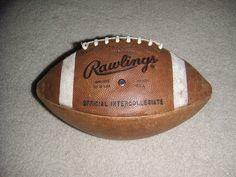 What a great stocking stuffer too! 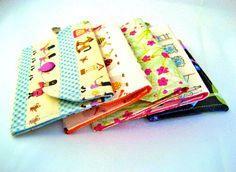 Just a few of the unique patterns available are prom purses, a hedgehog coin purse, duct tape wallets, fortune cookie purse, denim wallets, drawstring jewelry pouches, mini wallets, lined bags with matching coin purses, football wallet and kids' wallets. 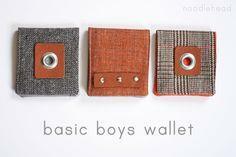 These would make such a great gift. 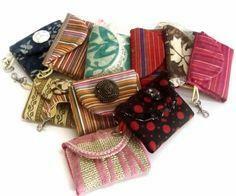 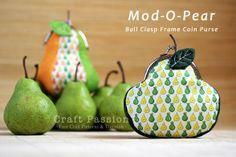 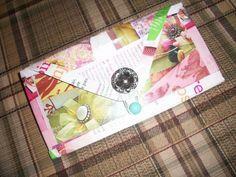 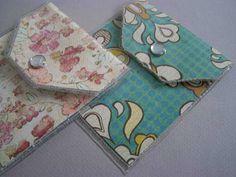 100 Wallets, Jewelry Pouches and Coin Purse Patterns. 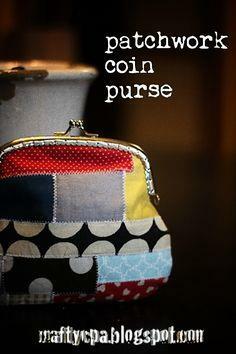 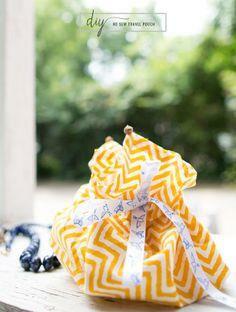 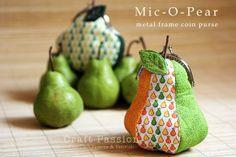 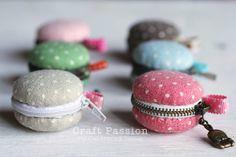 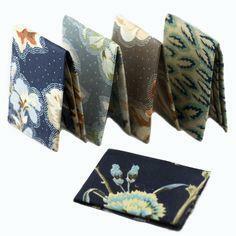 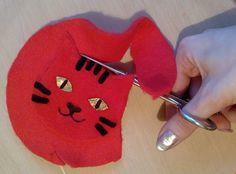 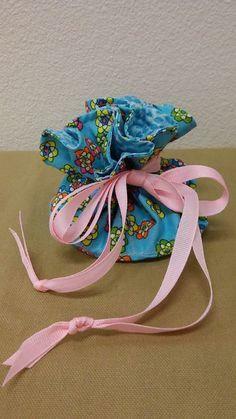 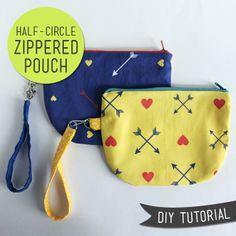 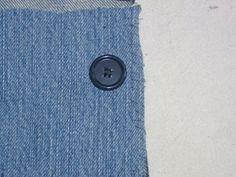 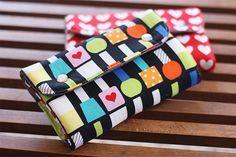 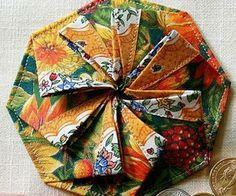 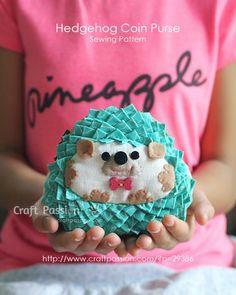 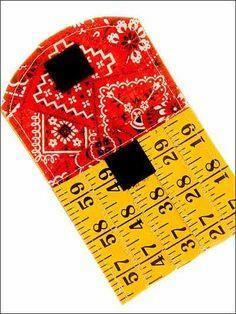 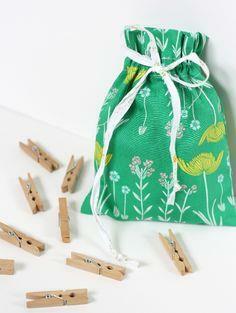 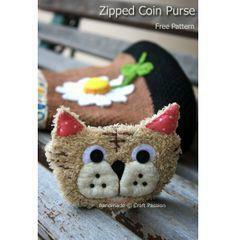 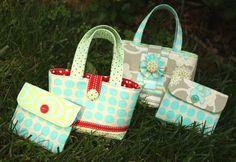 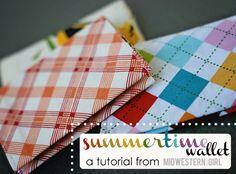 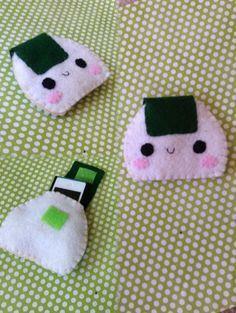 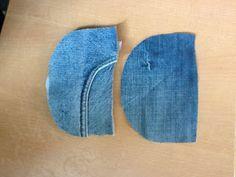 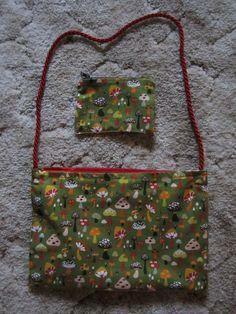 Some of these patterns are so cute and easy to sew, you will wonder why you ever purchased wallets and coin purses!